A New farm-to-table eatery called Kai Market opened August 7, 2009 at the Sheraton Waikiki Resort. Kai Market offers discerning palates Hawaii’s freshest, locally-grown products masterfully prepared by Executive Chef Darren Demaya. 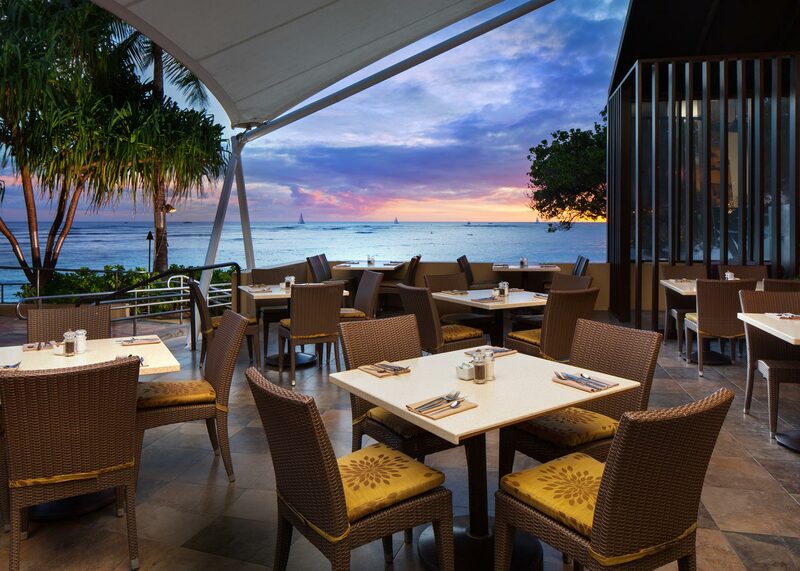 With gorgeous views of the resort’s new infinity edge pool and Waikiki Beach, Kai Market’s cuisine was inspired by the “food fair” of plantation tables of Hawaii over 100 years ago that brought on an influx of ethnic cuisine to the islands. 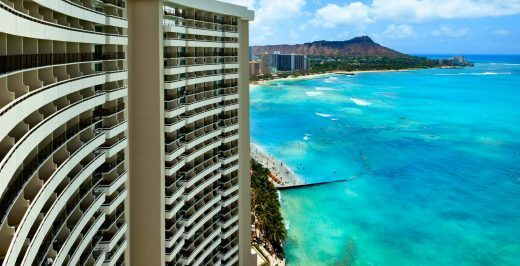 Enjoy tasteful, modern Hawaiian comfort in the heart of Waikiki, with two pools and a spa steps from the beach, shopping, and nightlife. 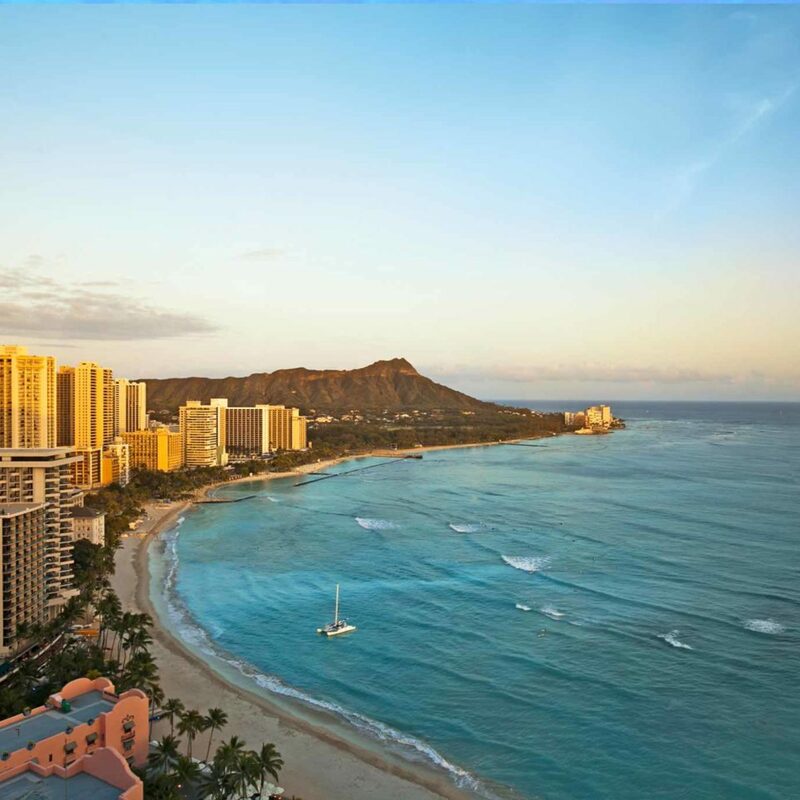 Here amidst Waikiki's endless energy, modern skyline and famous shore breaks, we invite you to discover your dream vacation.